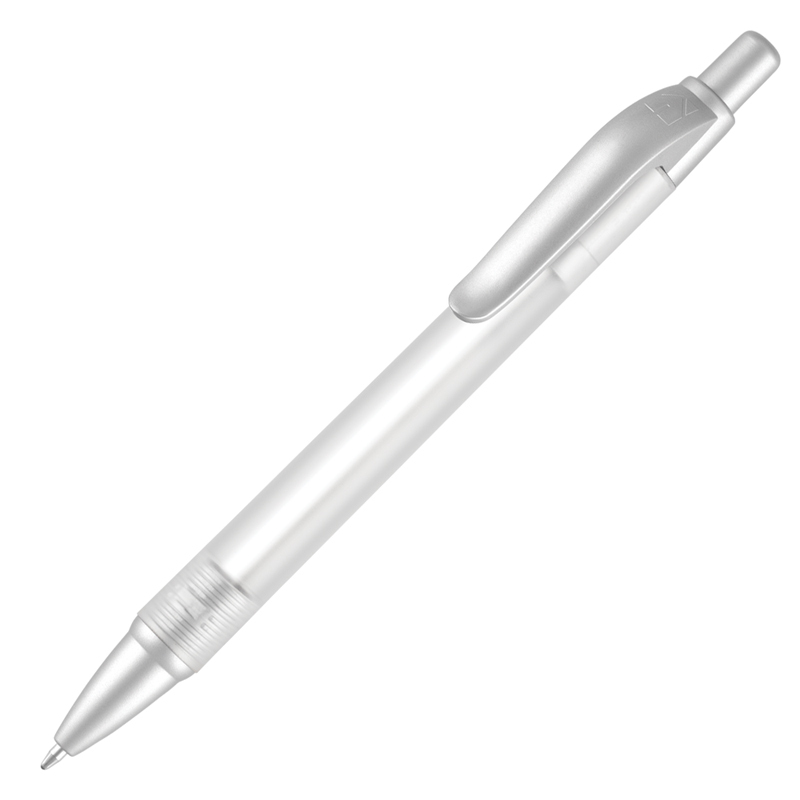 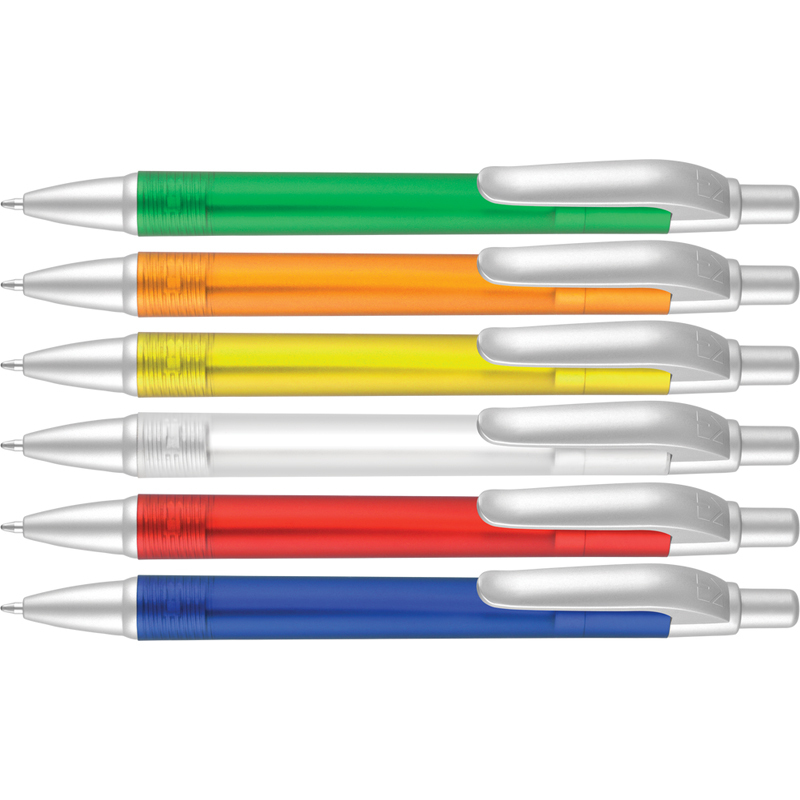 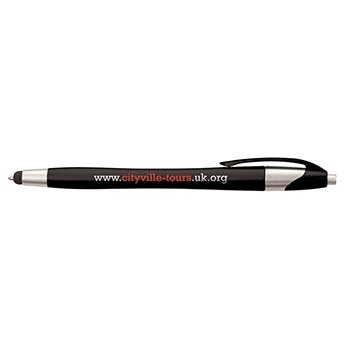 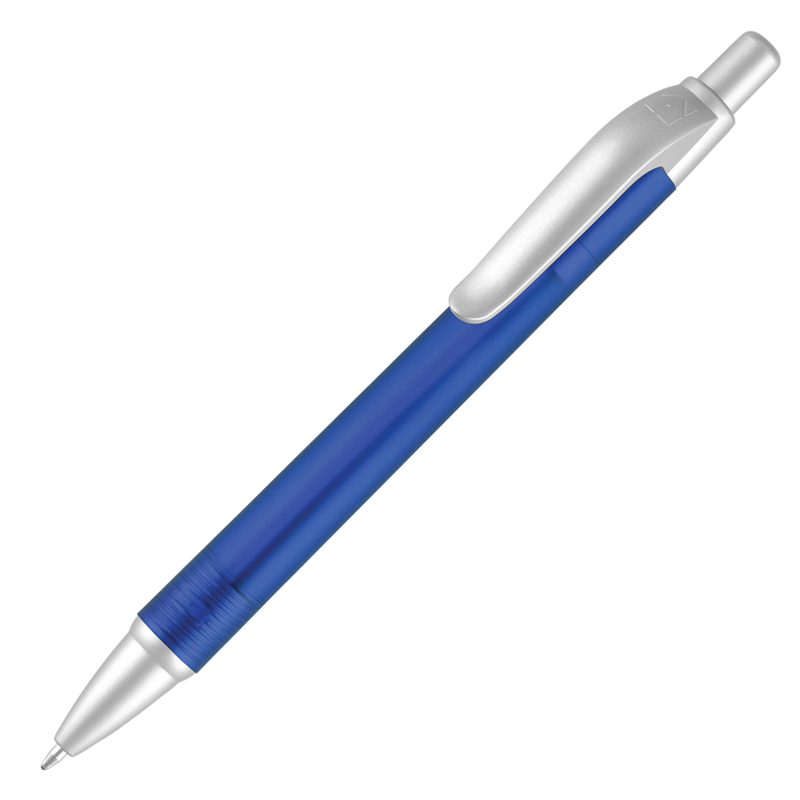 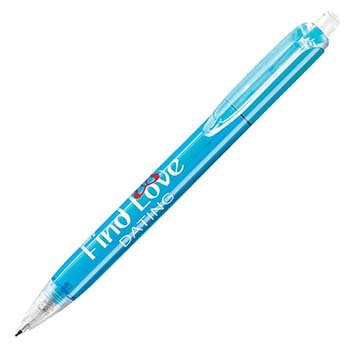 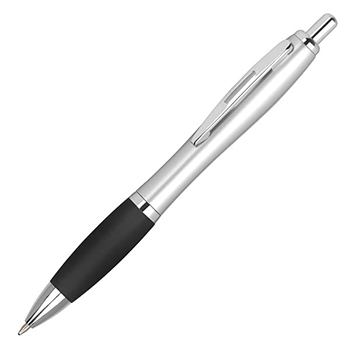 Incredible value for money frosted ballpen with large print area . 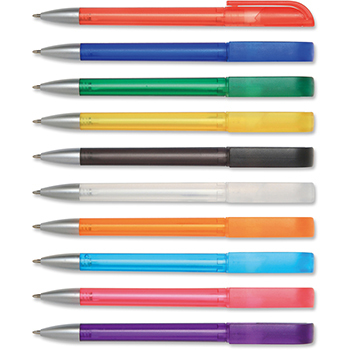 The Panther is available in Solid trim colours and a Recycled product. Available on a Same-Day Express at no extra cost. (Single colour barrel print, max 5,000 pcs).